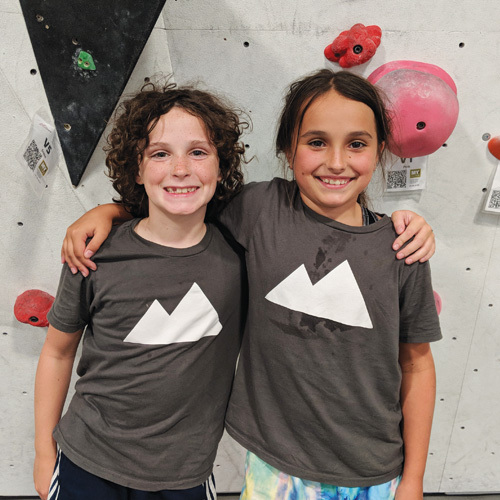 Mission: To develop and maintain high performing climbing abilities in Team Threshold athletes while fostering a love for the sport and encouraging fellow teammates. 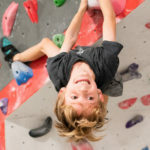 Threshold Youth Climbing Team offers a competitive or non-competitive option for climbers ages 5 to 18. Our coaches will focus on cultivating and maintaining an environment where safety, leadership, teamwork, advanced climbing techniques, and training are of the utmost importance. Through a variety of games, training activities and workouts kids will set goals, get stronger and gain confidence off and on the wall. 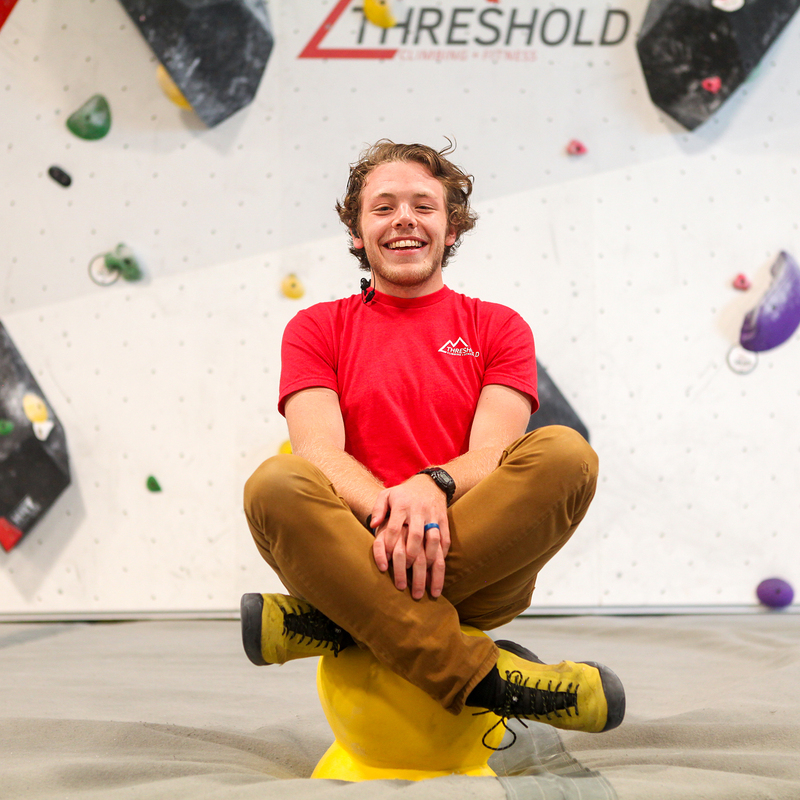 Team Threshold climbers will have the opportunity to compete on a local, regional, national and world level. Competition is not required to be a part of the team. Multiple practice times and days are available depending on your category. Practice runs Monday through Thursday. Your first day of practice is FREE! Join us during any of our practice times during the week before you sign up. Call ahead to let us know you’re coming! Team Threshold is divided into six categories based on age and USA Climbing Guidelines. 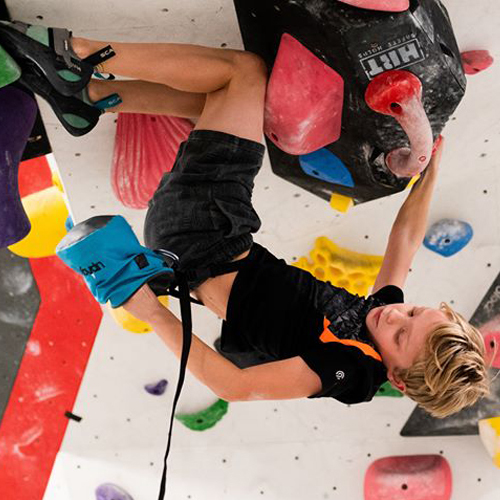 Select the year the climber was born to see pricing options and practice times. Choose to practice any day, Monday through Thursday. Practice is from 4:00-5:15p on those days. Choose to practice any day, Monday through Thursday. Practice is from 5:30-7:00p on those days. Choose to practice Tuesday and/or Thursday. Practice is from 5:30-7:00p on those days. Choose to practice Tuesday and/or Thursday. Practice is from 5:30-7:30p on those days. Practice 4 days a week: Free! For competitive climbers, you must compete at two local competitions in our region is required to qualify for regionals at the culmination of each season. Competition is not required to be a part of the Team. What to do if I have to miss practice? Please notify the coach before hand. 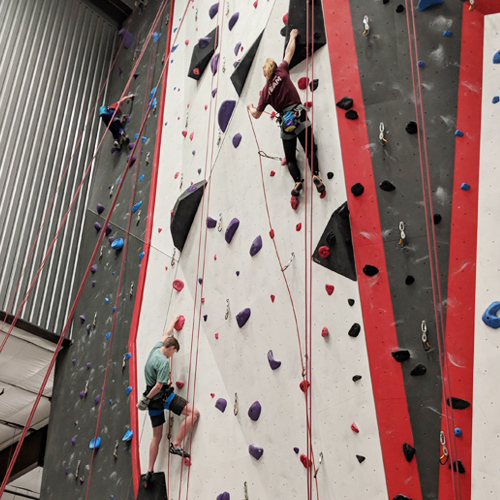 You can make up a practice day on one of the other days/times that are offered, but you may be with a different group of climbers/coach than you usually work with. Let a coach or staff member of any schedule changes that you need to make. What should my child wear to practice? Team threshold shirt. Team shirts will be provided. Clothing that allows for freedom of movement such as: athletic shorts, quick drying t-shirts or tank tops are recommended. 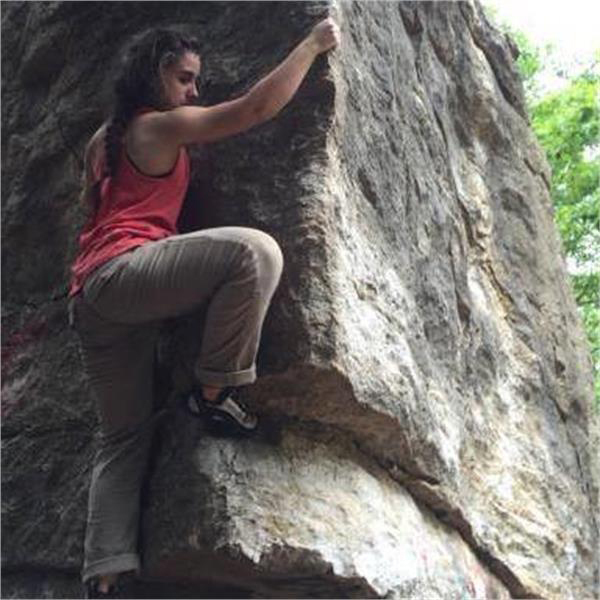 Climbing inherently presents abrasions to the skin of climbers. Wearing long pants that are made of synthetic materials (not cotton) can help prevent scrapes and cuts. What should my child bring to practice? Climbing shoes, harness and chalk are the most used items at practice. These items are also available to rent at the front desk and included with your monthly membership. However, team member s are encouraged to acquire their own equipment via the 15% off team discount in the Threshold pro shop. When traveling for competitions, it becomes important for the climber to be responsible for their own equipment. Athletic shoes for strength and conditioning are infrequently needed but are recommended. 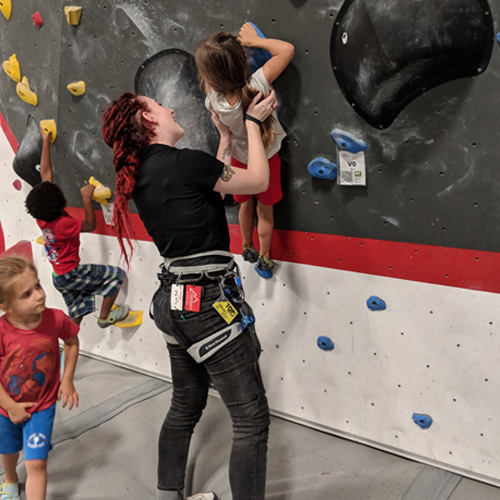 Tryouts are not required for the general climbing team. 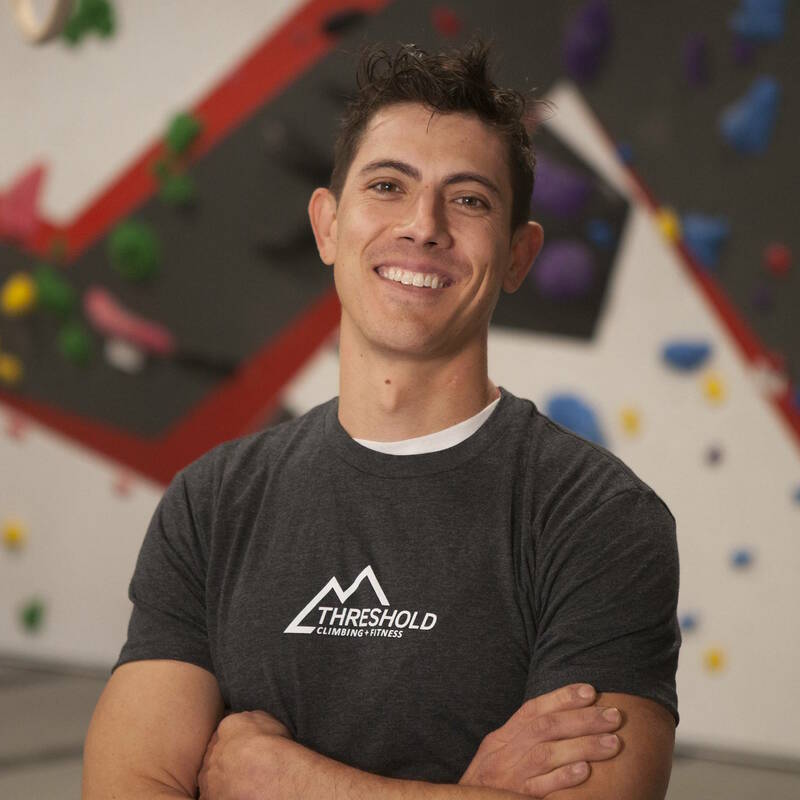 I am the Head Instructor and Assistant Coach at Threshold Climbing and Fitness. 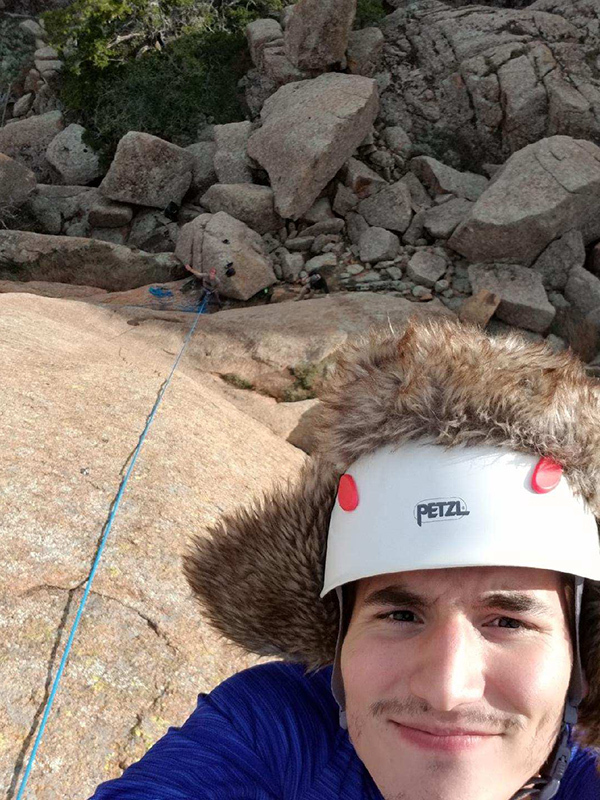 I have been a recreational climber for 4 years, and love the outdoors. I am currently attending the University of Central Oklahoma pursuing an Outdoor Community Recreation degree. My passion is to involve interested people in my love of outdoor climbing. 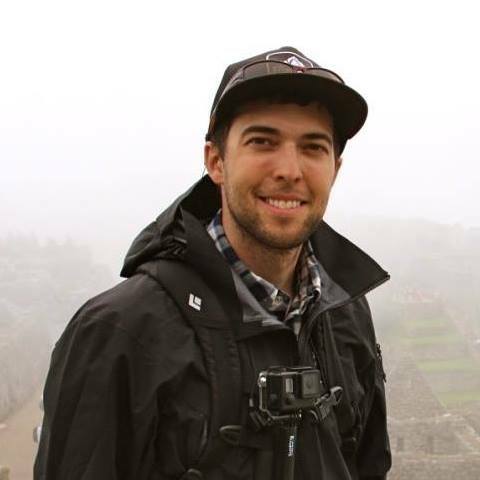 I am an American Mountain Guide Association certified Single Pitch Instructor and Climbing Wall Instructor at the Lead level. I am also certified by the American Red Cross in Wilderness First Aid. 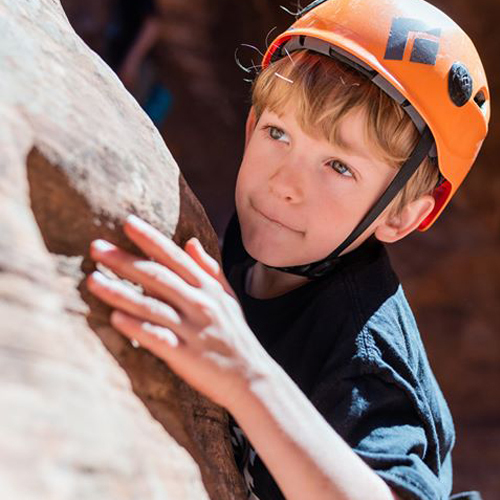 I am so excited about the idea of new climbers learning to transition to outdoor rock! Juliette is a talented climber and high school student. 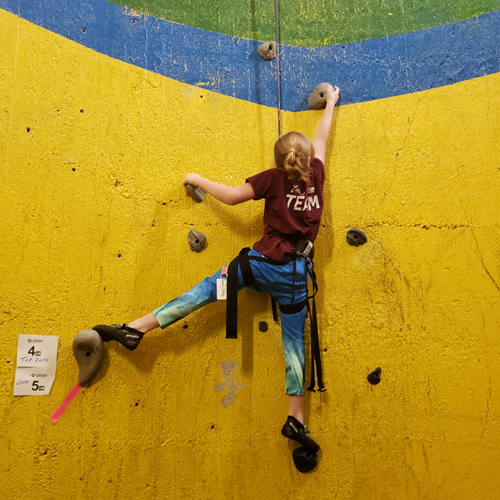 She has been climbing for over a year now and has really grown to love climbing and working with youth. 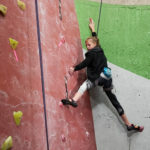 She recently began lead climbing and enjoys working with our club, climbing school and birthday parties. 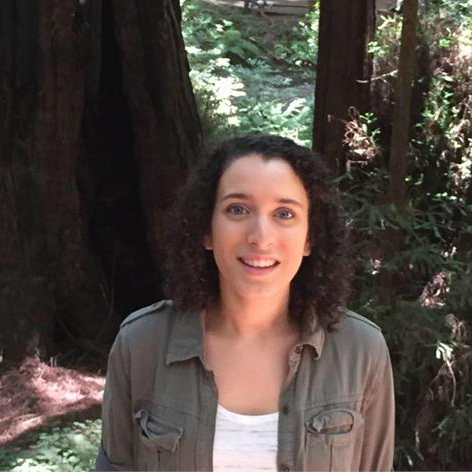 Juliette has a passion for helping others and enjoys climbing with her entire family.